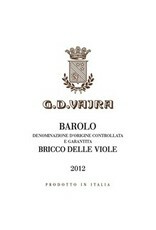 The flagship single vineyard Barolo for Vajra. 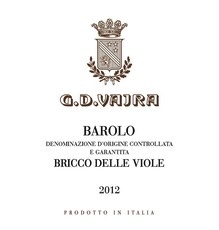 Bricco Delle Viole is a hill which emerged about 11 million years ago, during the geological Tortonian Age. This has resulted in a clay-calcium rich soil with a high concentration of magnesium and manganese, at an altitude of 400/480 meters. Grapes are hand harvested and sorted before a 40 day maceration and fermentation and then nearly 4 years in Slovenian barriques and 500 litre barrels.